Each month, we announce the new theme for The Sunspot, and feature a variety of content (articles, artwork, photography, etc.) that is related to the specific theme. Here, Sunny, our beloved CNH Circle K mascot, announces the theme for the month of February/March. The 2018-2019 term is almost over! Can you believe it? Every one of you have worked so hard and impacted your communities more than you could ever realize! 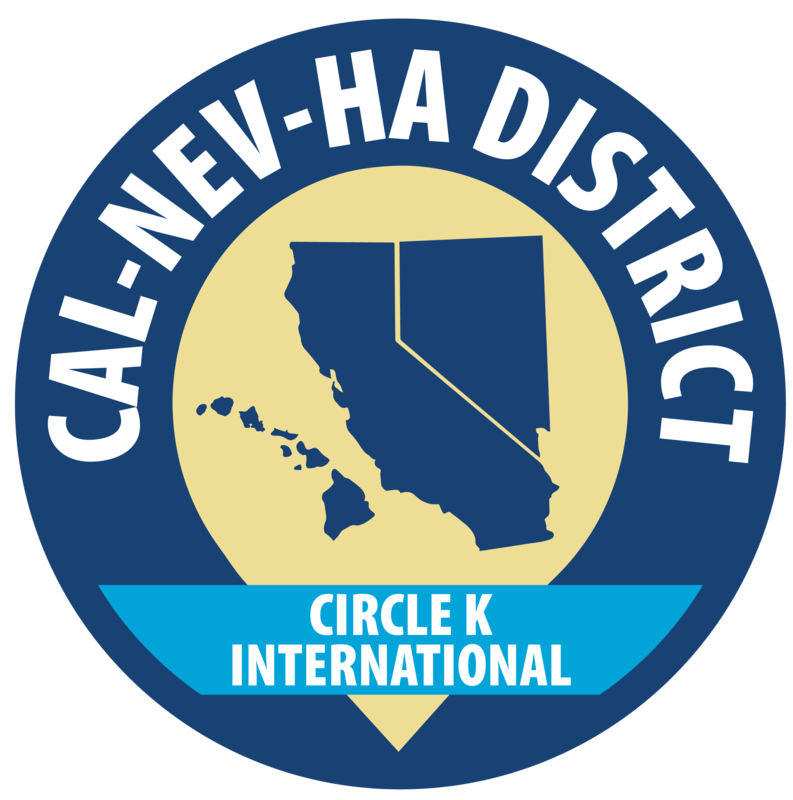 To celebrate your accomplishments, CNH Circle K holds the District Convention at the end of each term! This term, the District Convention will take place on March 22-24! I better see all of you there! Even if you can’t make it to DCON, I would like you all to think about everything you’ve done within the organization and how much you have grown in the process! Some of you sacrificed a lot of spare time and dedicated that time to service, touching so many lives along the way. Others have stepped up to fill leadership positions and acquired skills that will be applicable to your career and life. Of course, we can’ t forget the ones that left their comfort zone to meet new people and made lifelong friends! So tell me, how has Circle K helped you grow as a person? I look forward to your answer! Sunny is the beloved mascot that represents the California-Nevada-Hawaii District of Circle K International. Sunny has been a part of the Kiwanis Family for pretty much their whole life and loves how they get to meet compassionate and selfless people everyday.